The HTC Scorpion (according to AfterDawn) will be Verizon’s first Android device the phone will make an appearance in 6 months on the carrier, the HTC Scorpion has a 4.3″ screen, a front facing camera, 8 Mega Pixel camera at the back with dual flash and even a kick stand so you can enjoy watching videos comfortably without holding the device in your hands. 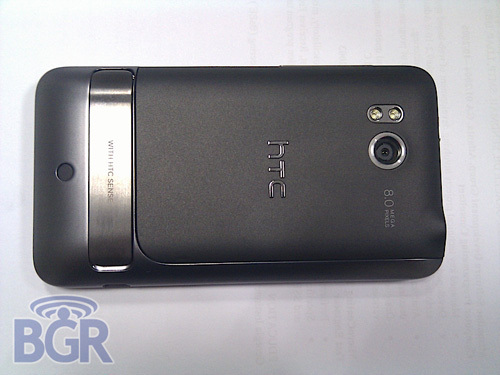 The device with come with Android 2.2 codenamed Froyo and will also use HTC Sense UI. The best part about this phone is that it will use a dual core 1.5Ghz Snapdragon processor, considering it comes packed with Froyo I consider it a good deal.